After several years of great releases on a multitude of labels, this is Soledrifter’s first release for Atlantic Standard Recordings. However, the label has been home to his other recording alias, Deemah, since 2006. 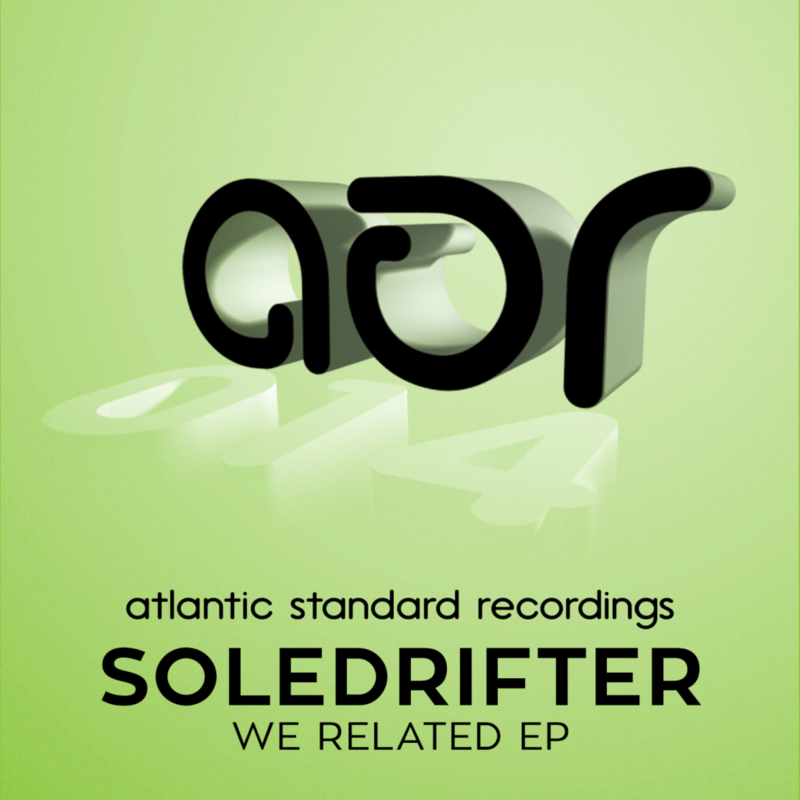 With 8 EPs and 3 remixes on the label already under that name, it made perfect sense that Soledrifter would find a home on ASR also. His latest tracks bring together the elements for which the Soledrifter moniker have all become so synonymous. 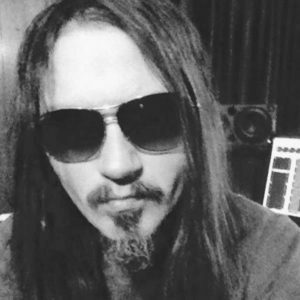 Room-filling bass, punchy stabs, vocal punctuation, delightful tension, inescapable release, and a merciless coalescence of house sounds that inspires kinetic exhilaration.